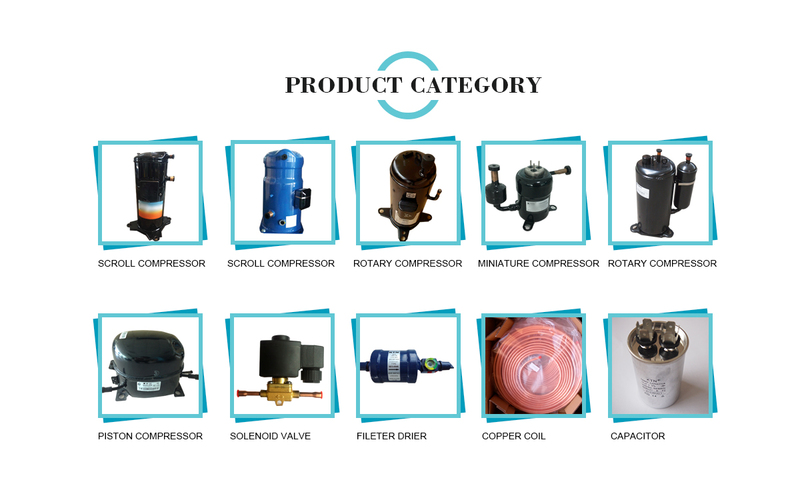 Engaging in A/C&Refrigeration market for more than 15 years, we would offer you good quality but low end products with the professional service. 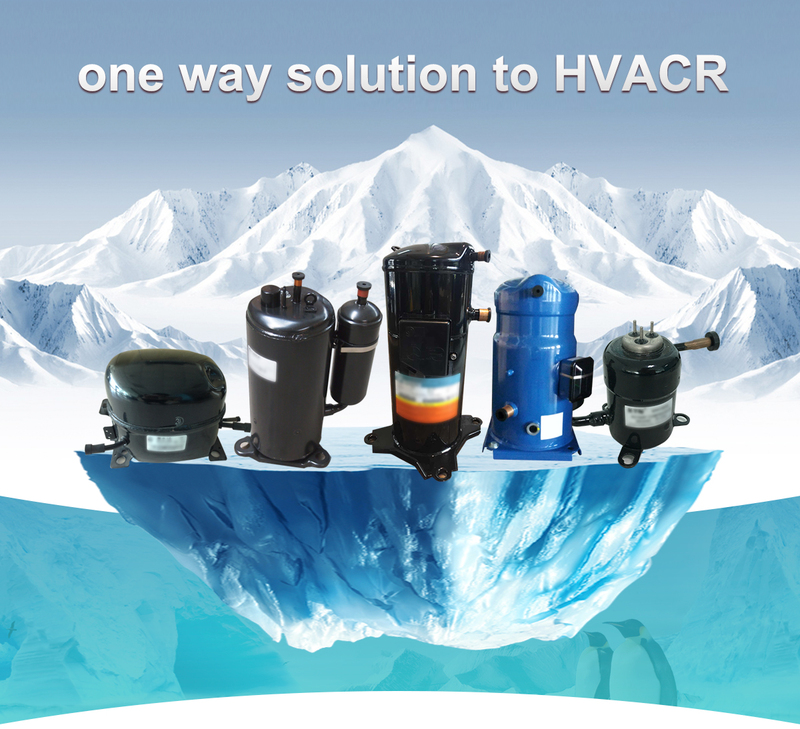 We could provide one way solution to HVACR service and will intergragted all refrigeration source. 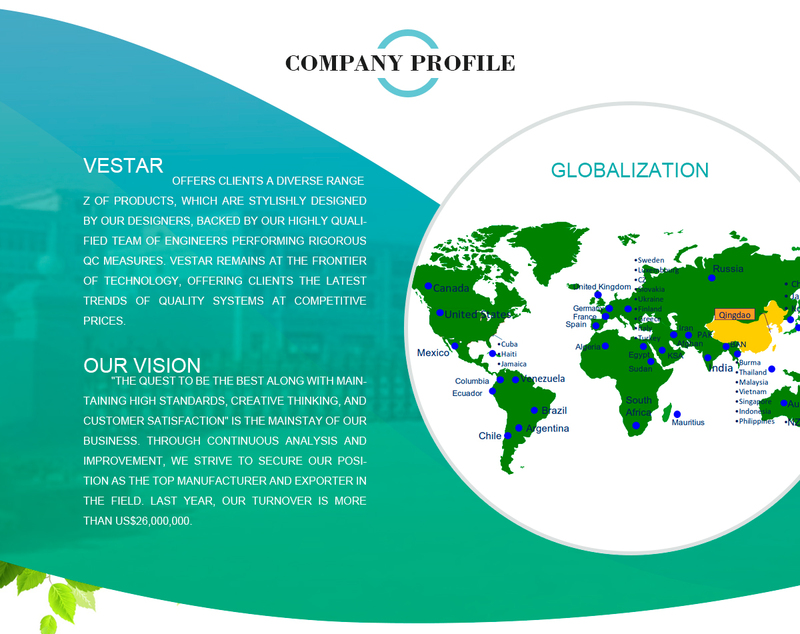 Vestar's name is synonymous with Quality, Honesty and Service.